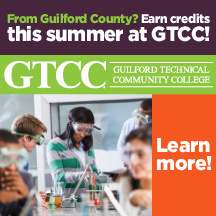 We are on the precipice of summer vacation and many students are happy to have completed either their first year of education at the collegiate level, or yet another year. Many of the student athletes are now shifting focus on exams and preparing for summer break. The feeling of relaxation awaits these strong, committed athletes who have been working hard for their grades and success in their sport. 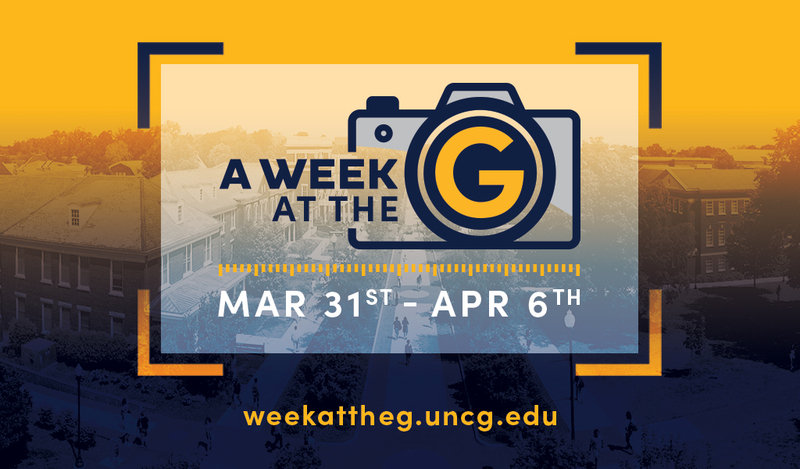 Thinking about some of the players who have played their hearts out for their sport, we dive into some of the accomplishments this year from UNCG athletes. Francis Alonzo, a sophomore from Spain, has made a name for himself, with others saying “dinero” when executing from downtown. Nadine has been an incomer from Egypt for the women’s basketball team being the highest scorer among freshmen in the Southern Conference. Caleb Webster has established himself as a premier young freshman making sensational plays from the third basemen position in which coach Link Jarrett has been very pleased. The sophomore and rising junior, Francis Alonzo has made himself known this year by shooting a whopping 46 percent from long range in helping the Spartans snag that top seed in the SoCon standings. His free throw percentage increased and averaged almost fifteen points per game this past season for the Spartans. The slogan “dinero” that was made for him, represents his Spaniard background as that means “money” in Spanish. Many people consider shooting almost 50% of your threes to be “money”, especially when you are at the collegiate level. Alonzo will continue his career here at UNCG, looking to increase his percentage even more, and helping the Spartans capture that number one seed again in the SoCon standings. Perhaps even a trip to the NCAA tournament! Freshman Nadine Soliman has established a presence in the UNCG women’s basketball team. She has brought confidence and success to the team as they went onto having one of the best seasons in women’s basketball history. Soliman lead the team in points averaging almost Fourteen points per game as a young freshman. Soliman gave the women a huge boost this season as they played many of the tough opponents in the Southern conference, all with patience and poise on the court. Soliman won many awards, including SoCon Player of the Week and SoCon Player of the Month due to her success on the court. She had the propensity to drive it down the middle of the court drawing numerous of fouls. She was a threat outside three-point range, especially on fast breaks as she would run down the court and set herself up for the shot. Soliman established herself as one of the premier freshman players in the Southern conference, Coach Trina Patterson will continue to look toward her way for leadership on the team. Another freshman, Third baseman Caleb Webster also made a name for himself as the starting third basemen for the Spartans’ baseball team. He’s provided a spark for the team, winning SoCon Player of the Month as well as SoCon Player of the Week. He has found himself in situations that help the Spartans land a victory. Notable is his magnificent play at bat, with a surging average of over .400 has been beneficial for the Spartans this season. His play in between the field has been very impressive as he has made double plays with balls being driven toward his face at high velocity. Webster is one of the leaders of the baseball team, and he will be looking to continue his hot streak. All these players have made big impacts in the UNCG athletics this year. Each of them have set the tone as leaders for their teams, and have managed to build trust in their coaches and teammates. 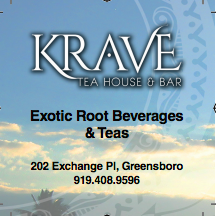 The support of other UNCG students are important as well. These players compel UNCG students, staff and faculty to attend games due to their stellar play. 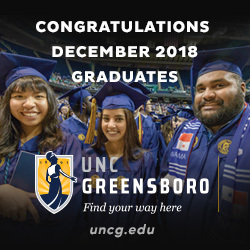 These players deserve recognition for their success for their play as well as their contributions in making UNCG more appealing to the Greensboro community. ‹ The Chain of Sequels: Has it become too much?